Hello Hygienists and Future Hygienists! Since the year 2000 I’ve been on a mission to make your life easier. I’ve written articles and traveled the world helping dental hygienists be the best they can be under numerous conditions. 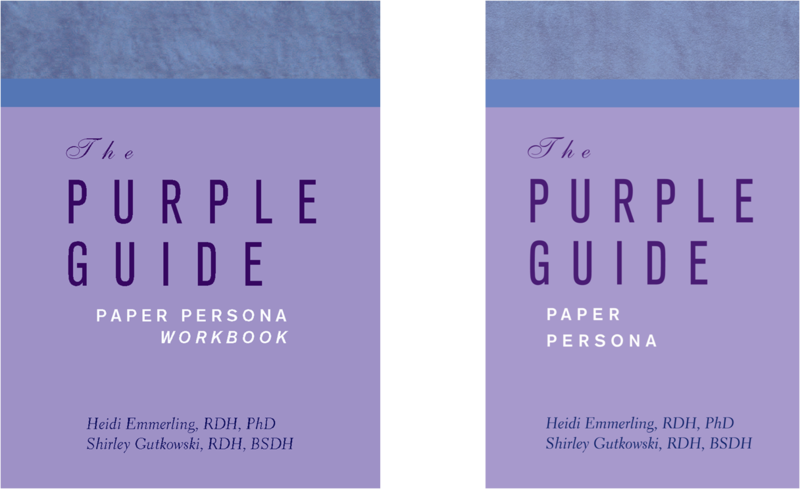 Then I collaborated with other hygienists and wrote this series of books to make it easier for you. 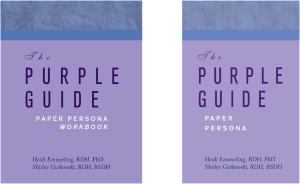 The RDH Purple Guide link below will take you to my site that is currently geared towards supplying you with the books you’ll refer to over and over. 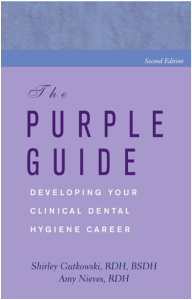 Unlike nursing, dental hygienists don’t have many books to refer to for career advancement or development. Thank you for your purchases, and let me know if you’re interested in collaborating with me on a new title.